Thank you very much for browsing our website! Please, spare 5 minutes for this important terms! Don’t pass them because when accessing our page, you AGREE to them! Fast Online Marketing Experts Ltd was created to provide you 100 % high quality services in the field of web design, social media marketing, web/mobile applications development, video presentations, SEO services, reputation management, local reviews, content writing and any other consultation services which will help you build the perfect marketing strategy. Our biggest goal is to become leaders in this innovative sphere, being associated with QUALITY and PROFICIENCY. All content on this site is owned by or licensed to Fast Online Marketing Experts Ltd. This includes page headers, images, graphics, vides and text. The entire information of this web site is copyrighted as a collective work under United States copyright laws and belongs to our company. This means that you can’t copy, download, reproduce, modify, publish, distribute, transmit, transfer or create works from the content. The only revisions you’re allowed to make are determined as one of the stages of the ordering process. We do not make any representations or warranty of any kind, express or implied as to the operation of the site. When accessing this site, you agree that its usage is under your own risk. We give you a chance to make any revisions you want but ONLY in the process of order. The revision can be described as a change request, such as changing a font, pattern, or colors, etc. We won’t make any changes after you receive your project. Additional changes are subject to a next order made by you. All payments are non-refundable upon receipt and definitely NO EXCEPTIONS can be made or arranged. We use the powers of PayPal – one of the most secure payment systems operating today. 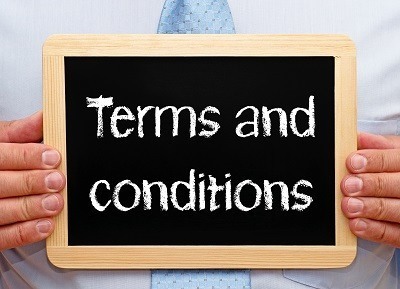 We reserve the right to make any changes of these TERMS OF SERVICES or to content of the site without noticing you. If you have any questions, considering these TERMS OF SERVICES or any other question, considering our website, please visit our Contact Us section or call us at 020 3912 1199.